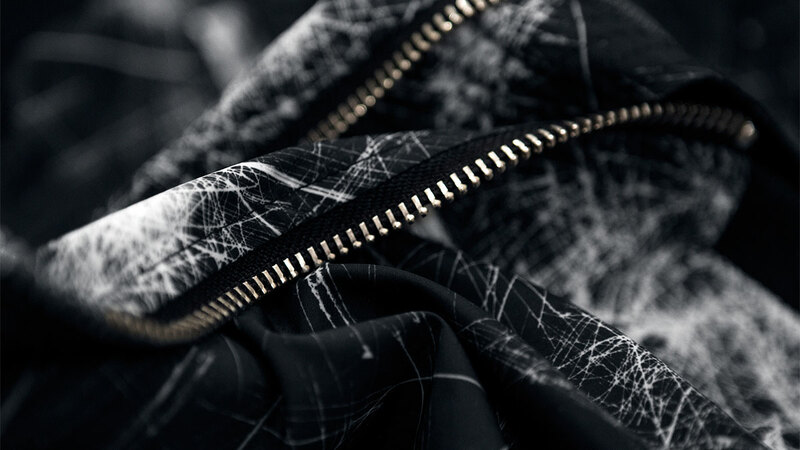 Creative Duo Acid and Marble is a design agency based in Stockholm, Sweden. We specialise in brand expression and communication, creating impressions that last with clients like Steve Angello, SIZE Records, Odeur Studios, Axwell, Ingrosso and Alesso/ATM Artists, N1CE Company, Casual Couture, Transderma Vitamin Cosmeceuticals, Refune, Un Poco Restaurant and bar, hidn technology, Fabergé Fastighetsmäkleri, Crisp Film and Znaps Vodka, among others. Lately we have been focusing on the size of things. How much does size matter? The record label Size was founded two decades ago by Steve Angello solely to enable him to release his own tracks. 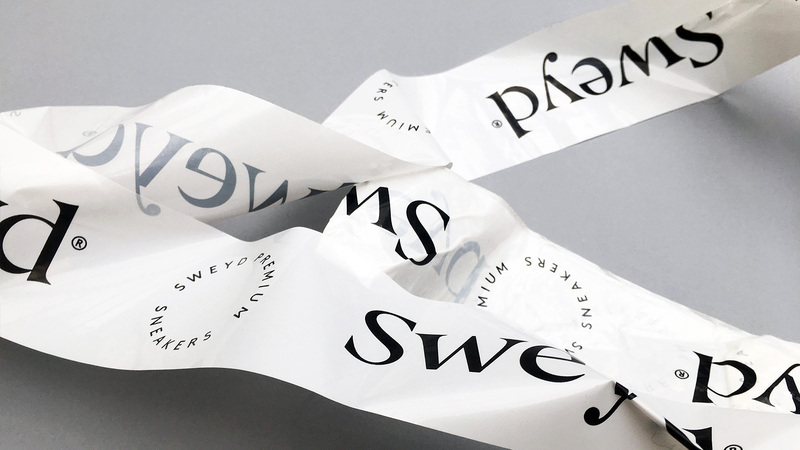 Today it is a full-blown label with offices in the UK, Sweden and the US. With new plans in sight we were asked to re-create their identity. We visualised the growth of Size and the growth of the individuals who contribute to S–ZE. 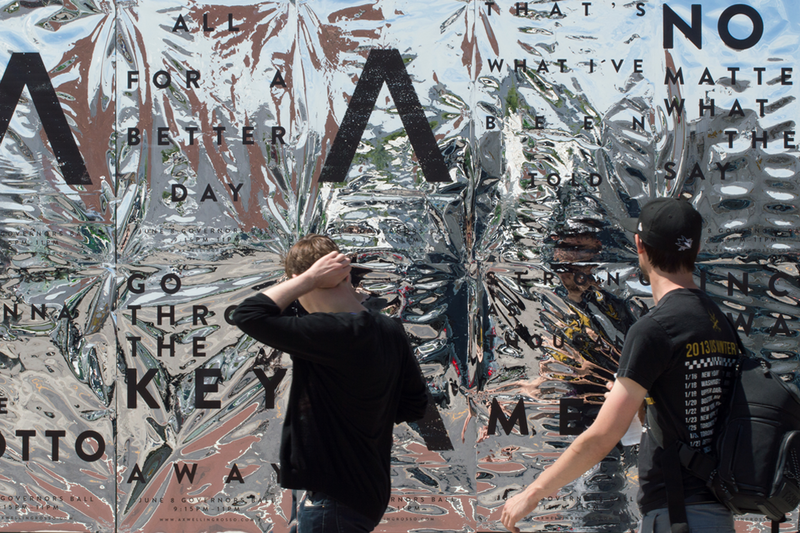 After looking at it from an interactive community’s point of view, a flexible identity began to take shape. 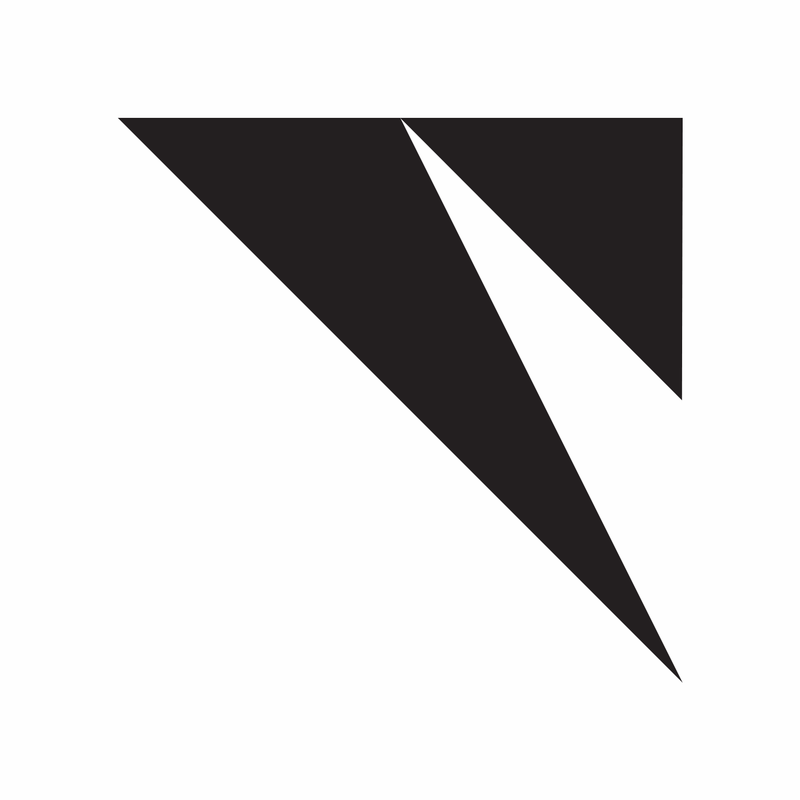 The new logotype then became an animation that comes to life by expanding into the maximum size of its format. It strives towards its limits, representing drive and ambition and a constant aim to move towards the future. In contrary to what most people visualize when thinking about electronic dance music, an underground nightclub scene reflected by dark and neon colours, we focused on where the music is actually experienced; In the car, at work, when walking. 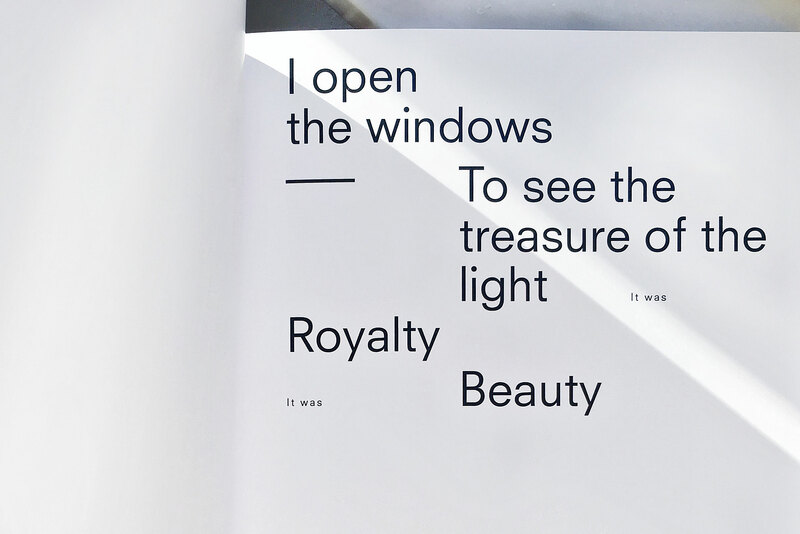 Basically during all hours of the day the music serves as a reality escape, which made a light and airy colour scheme and typography come naturally. 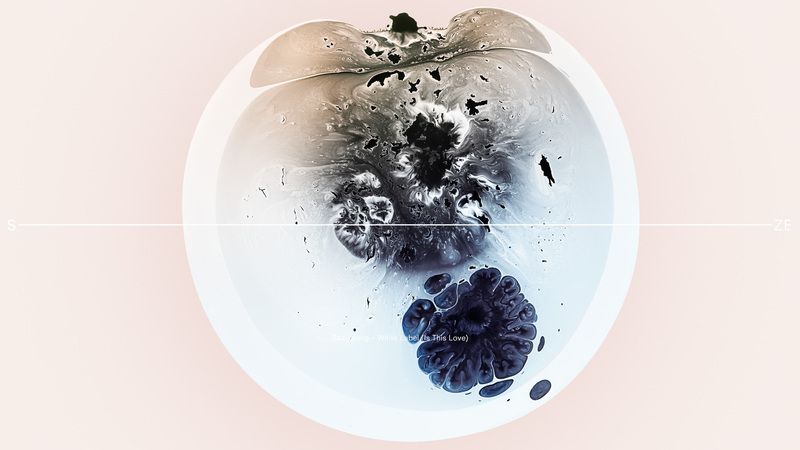 The artwork for S–ZE new releases are inspired by organic visuals and experimental light shows. 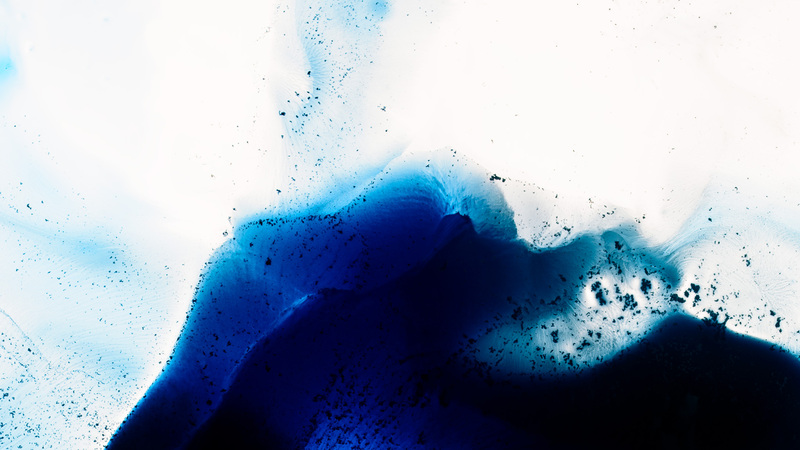 A graphic expression and uncontrolled playfulness, created by liquids with different weights, expresses endless variations and movements. We fell in love with the notion of something small resembling the vast of the universe. Micro becomes Macro. 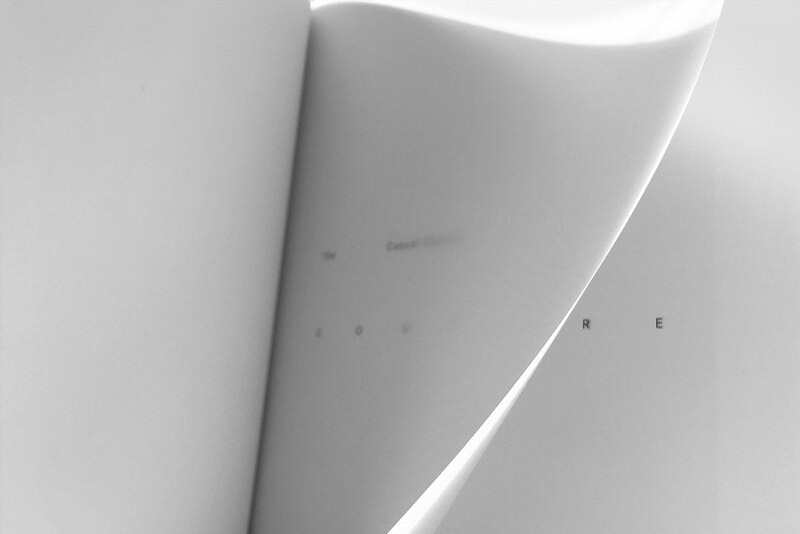 The S–ZE identity is designed and prepared for new frontiers and only in the beginning of its journey. S–ZE rises from the underground scene into the light but with a solid ground to evolve. The future is to move forward. Trying out a new S–ZE. 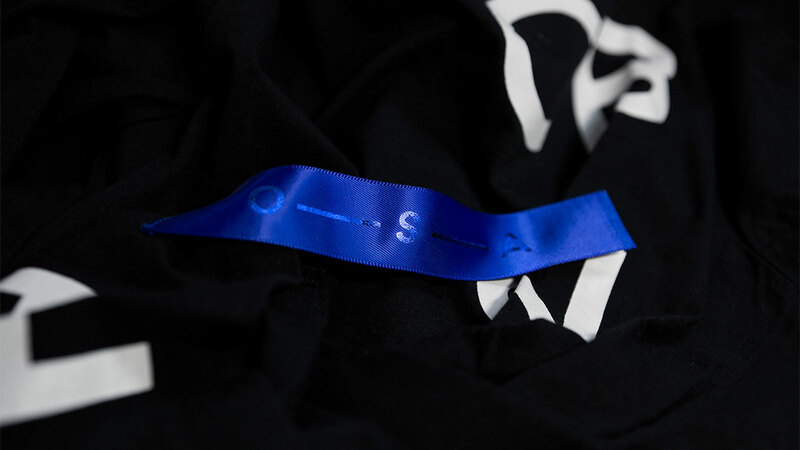 This is what paved the way for O–S–A (Odeur–Steve–Angello). 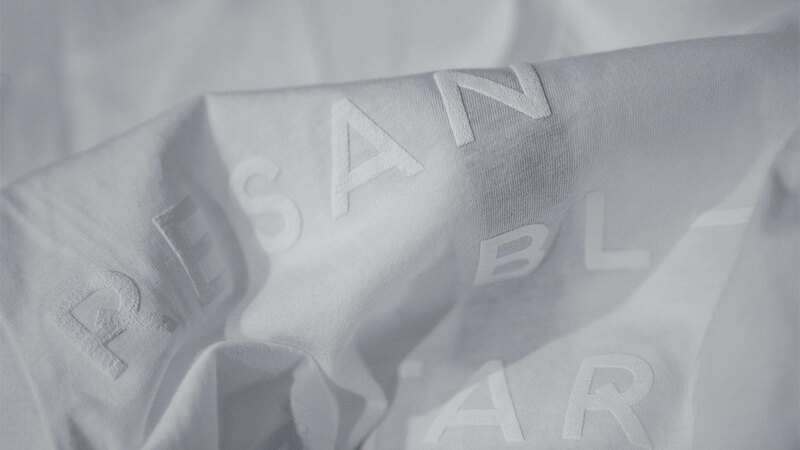 A unique capsule collection that consists of twelve signature garments. 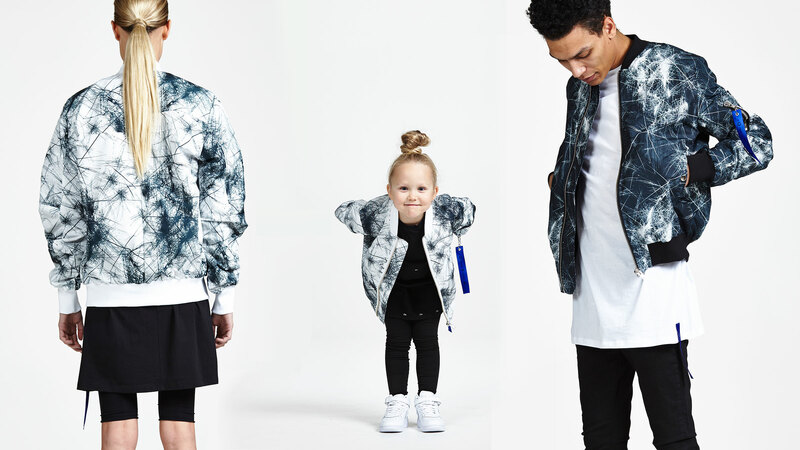 All styles are unisex and suitable for both adults and children. 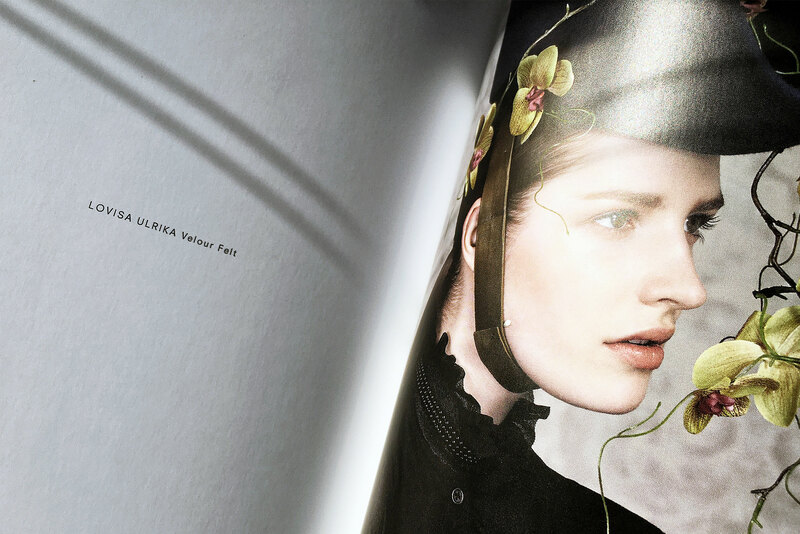 The adult collection resembles the past whilst the younger collection resembles the future. 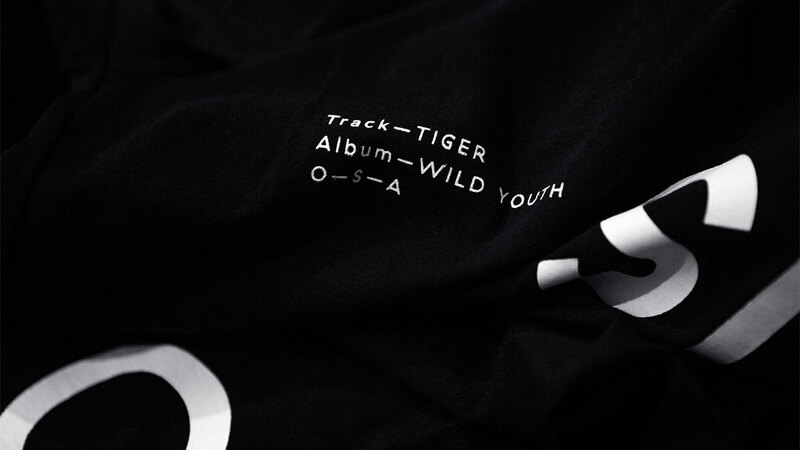 O-S-A was released during New York Fashion Week at the ADC Gallery at Manhattan on Thursday the 18th of February. 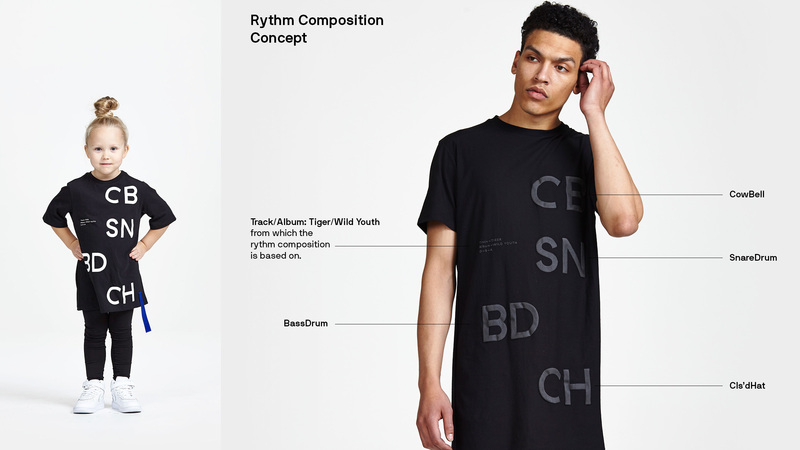 The launch of the collection was paired with the worldwide music video premiere of Tiger. 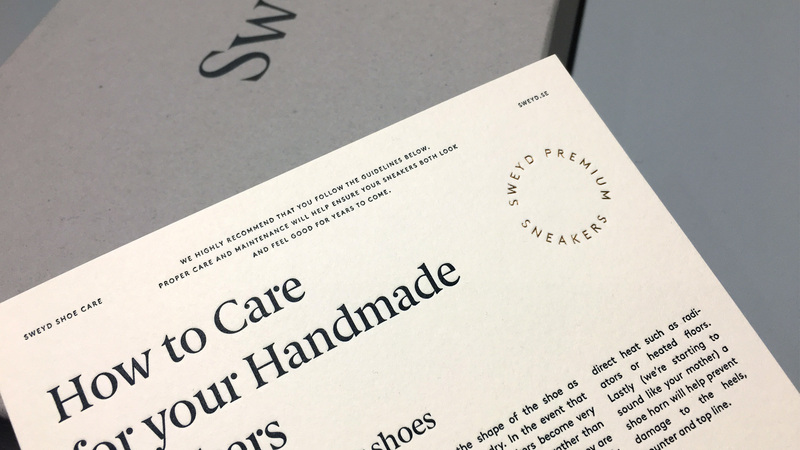 Brand indentity for the brand new swedish quality sneaker brand Sweyd. In their own words: "Having worked with some of the finest Italian shoemakers for decades, we've always been astonished by the compromise we face when slipping into something more relaxed. 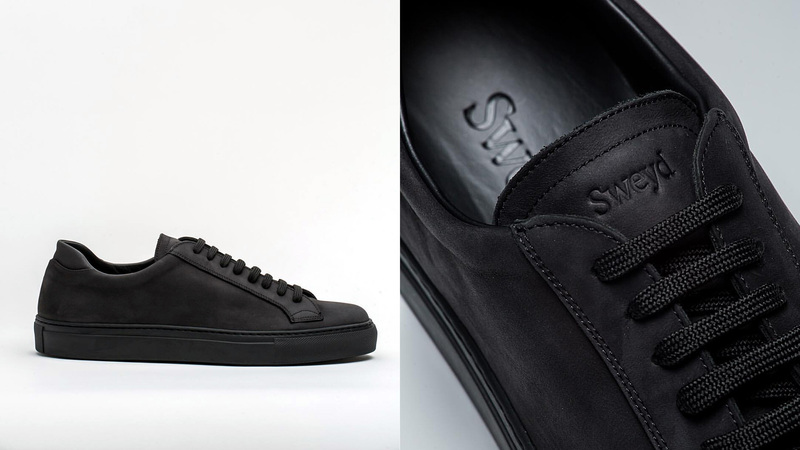 How come we spend hundreds or even thousands of dollars on handmade footwear built to last, but as soon as the weekend arrives, force ourselves into sneakers that might look good - but fall apart within a year or two? It just doesn’t make any sense." 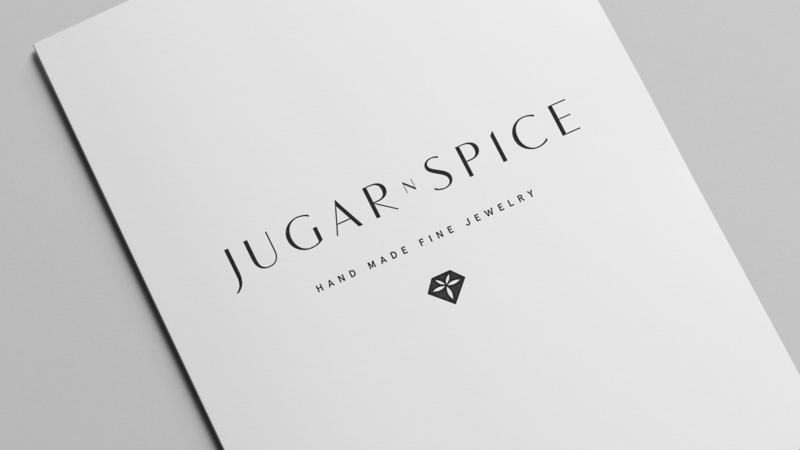 Brand identity redesign for the brazilian Dallas based jewelry brand Jugar n Spice specializing in handmade pieces using precious and semi-precious gemstones & custom fine jewelry. 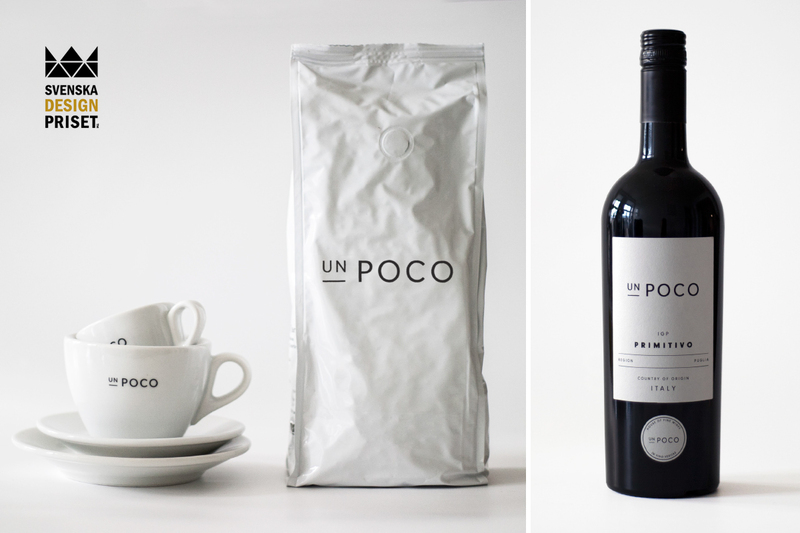 The work consisted of a complete redesign of the brand including webshop and packaging. 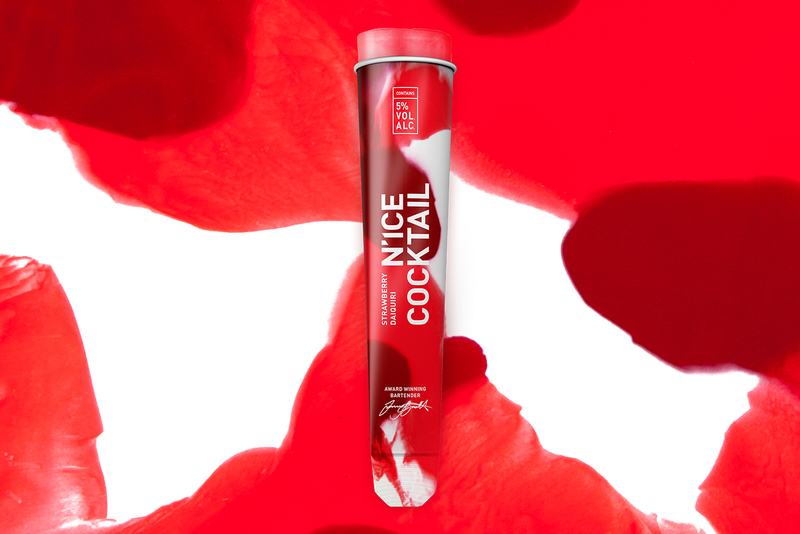 N’1CE Cocktail is the result of an epic meeting between a superstar producer and an award-winning bartender. 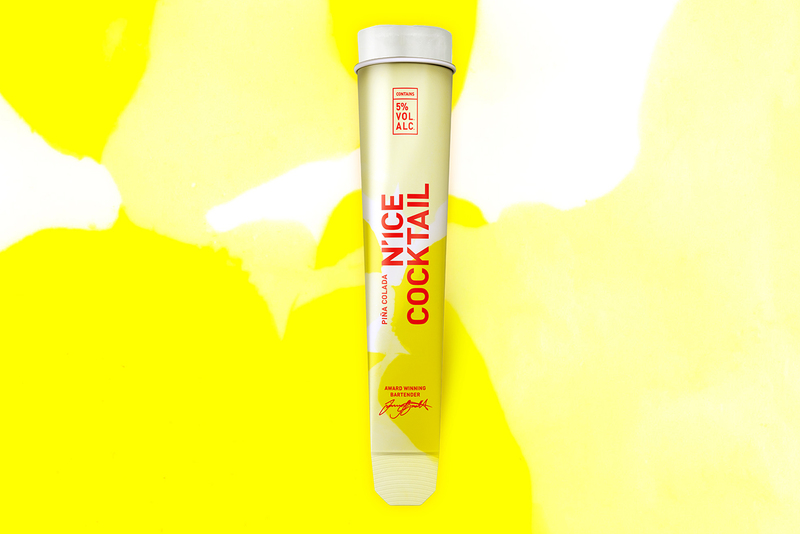 The fusion of creativity gave birth to a revolution in frozen cocktails to refresh your senses wherever you are; from a hot and sultry summer’s night in Ibiza to Stockholm’s intimate club scenes. 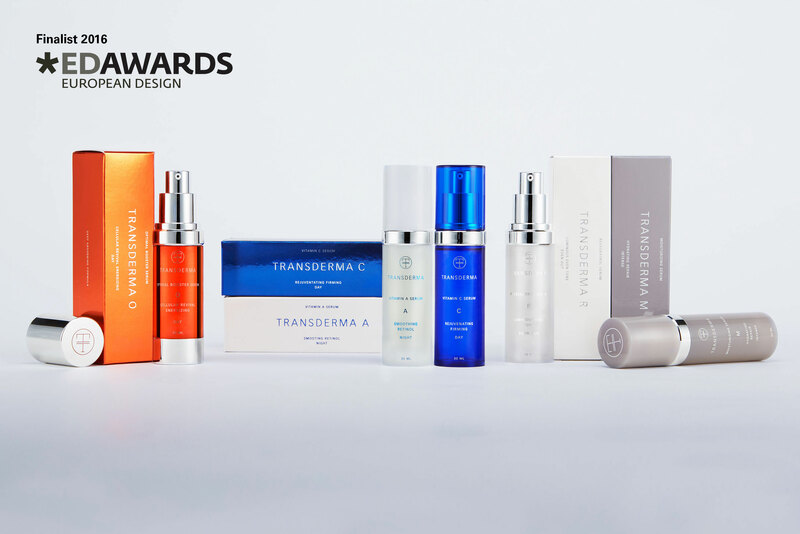 Acid and Marble was commissioned to bring this brand alive from the brand identity, the brand architecture to packaging design for their 7 products as well as sales and marketing concepts to development. 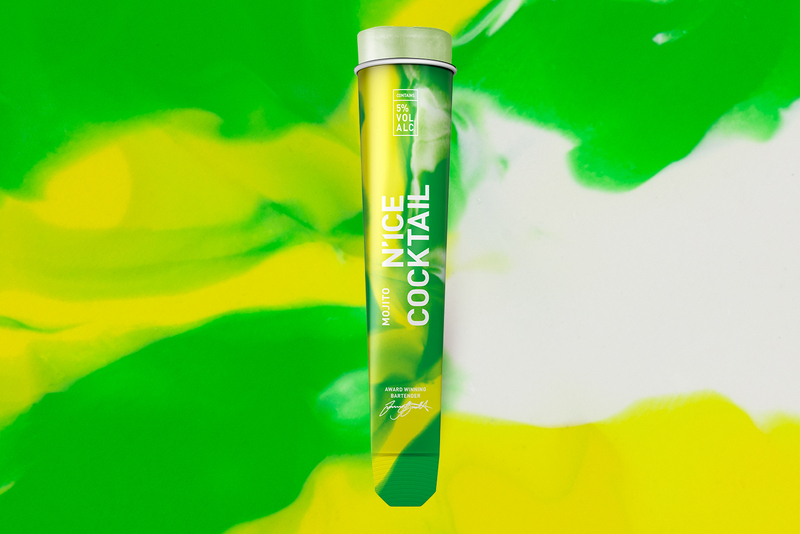 Read about it at the dieline. 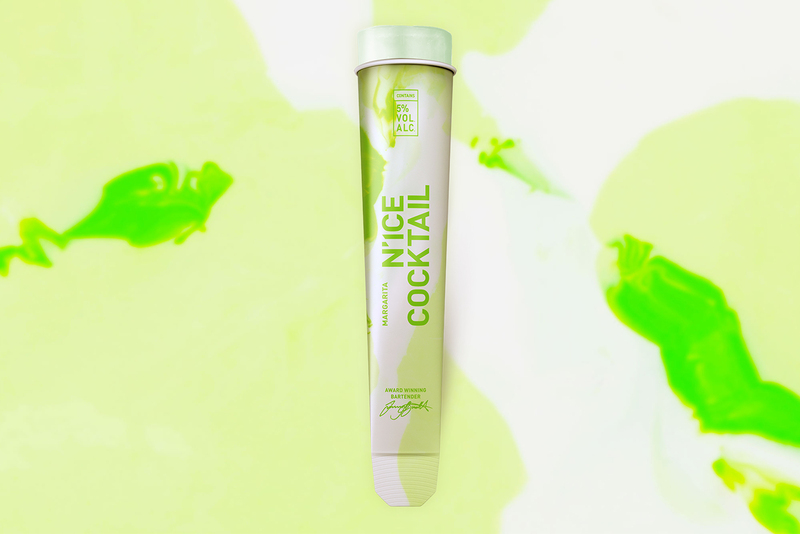 And see the full story at Behance. 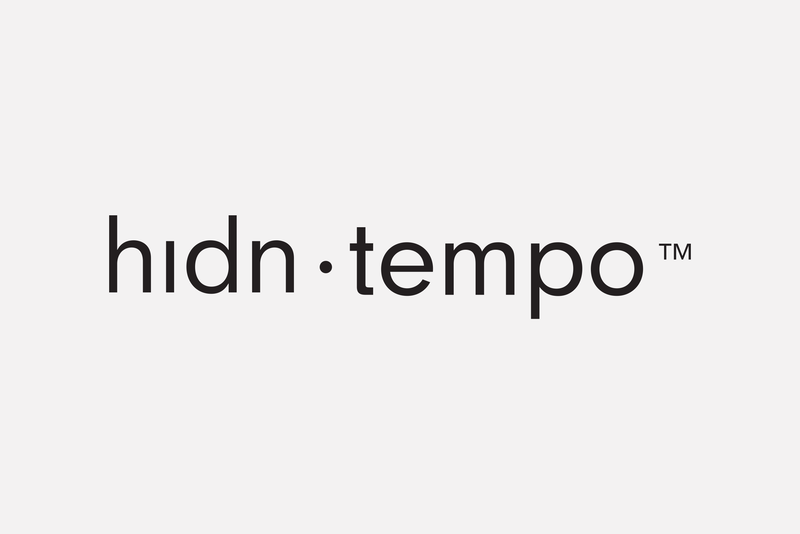 The hidn tempo™ is a smartwatch for stress, a mobile app and a custom training program. The watch band measures your stress levels via Galvanic Skin Response (GSR), the app shows you how much and when you are experiencing stress and it helps you take action by teaching you how to change your stressful habits or do relaxation exercises. These guided sessions are designed by professional therapists and psychologists and they are constantly evolving as you get better at controlling your stress. 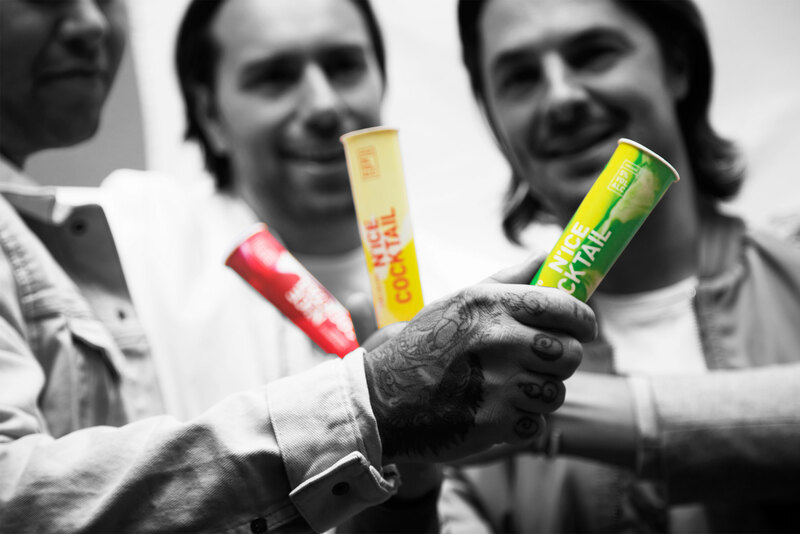 Axwell and Ingrosso approached us to be part of their new journey as Creative Directors. We developed a brand identity for them both as individuals and their new collaboration project Axwell /\ Ingrosso. 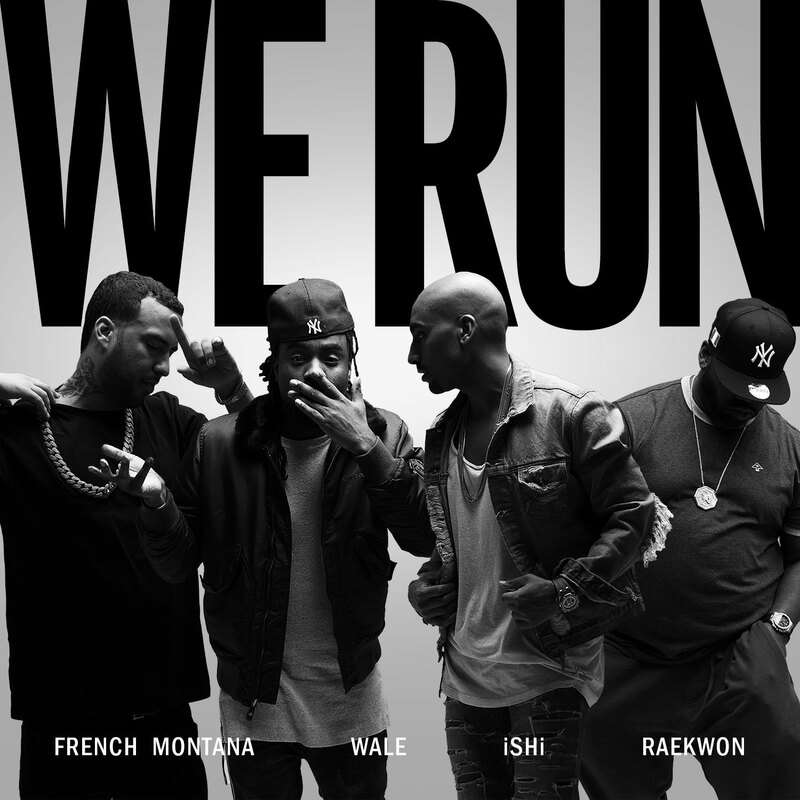 The work included creative direction and art direction for visuals, photo shoots, album cover, single covers, campaigns, webdesign and branding overall in a full-time period of six months. 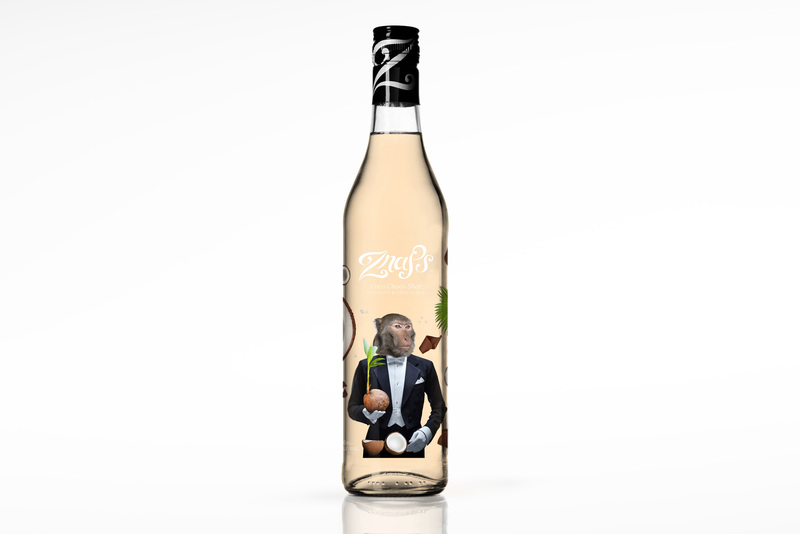 Znaps founder commissioned us to design a new flavour to their line "The Surreal Deal" Shots – Znaps Coco Choco Shot. 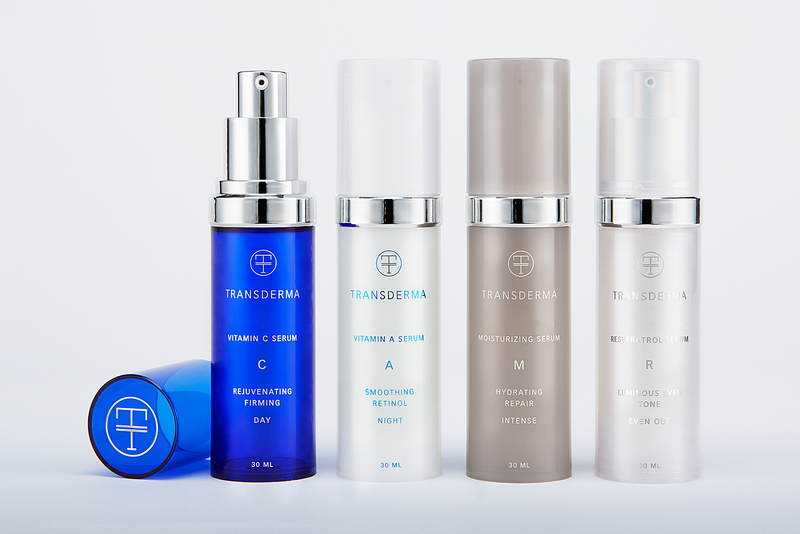 Launched summer 2015. 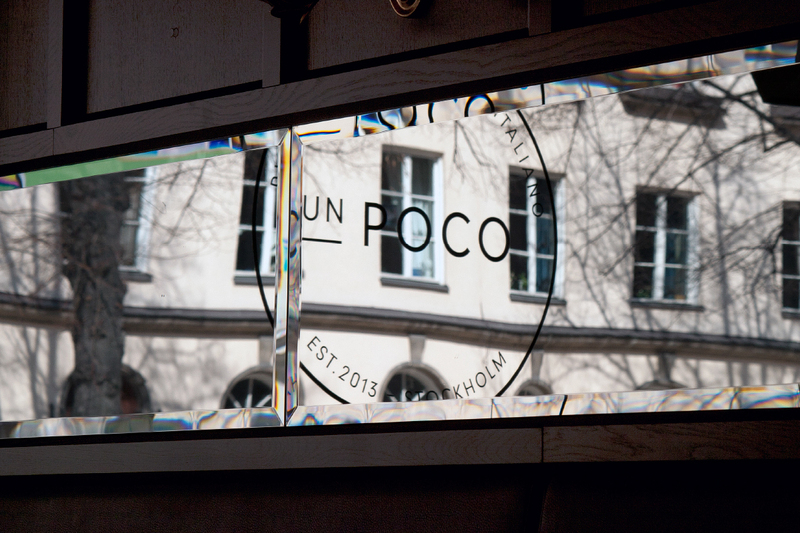 Brand identity for the luxurious italian restaurant Un Poco at Karlavägen, Stockholm. 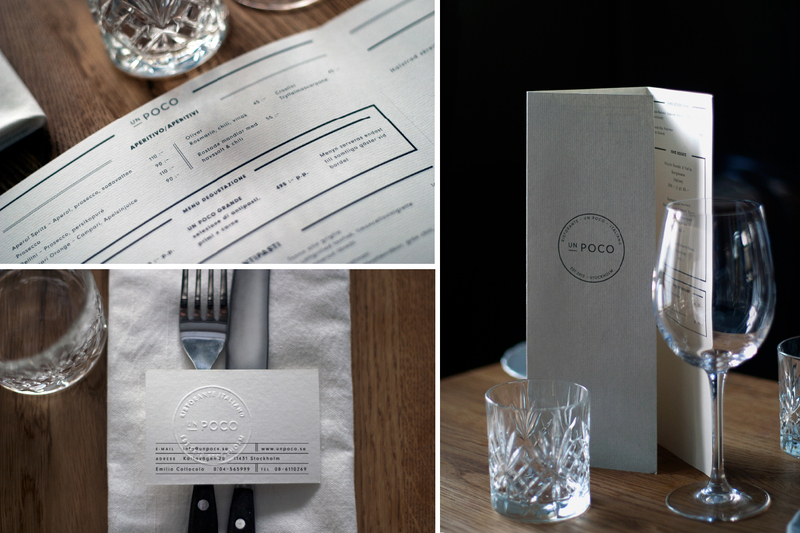 4th place at Swedish Design Award 2014 in category Identity - Graphic design. See more. 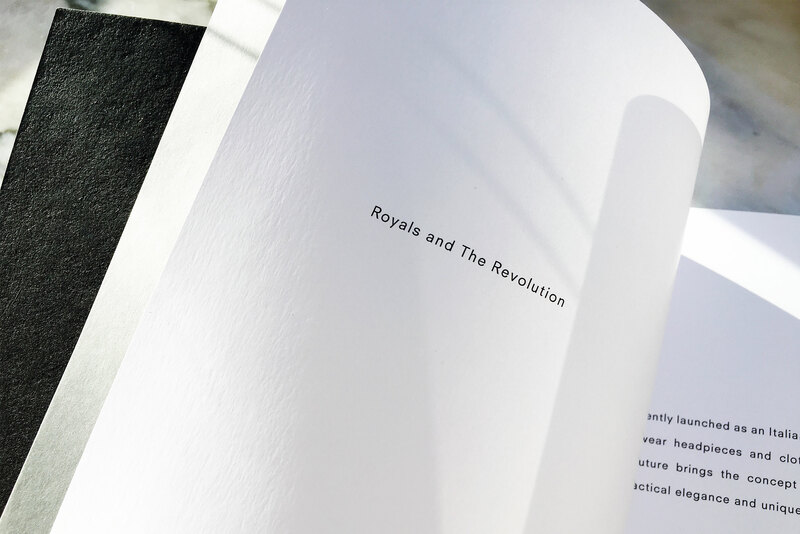 Website www.casualcouture.se and an exclusive Look Book fot the latest collection "Royals and The Revolution" and social media marketing for the italian concept luxury fashion house based in Stockholm - Casual Couture. 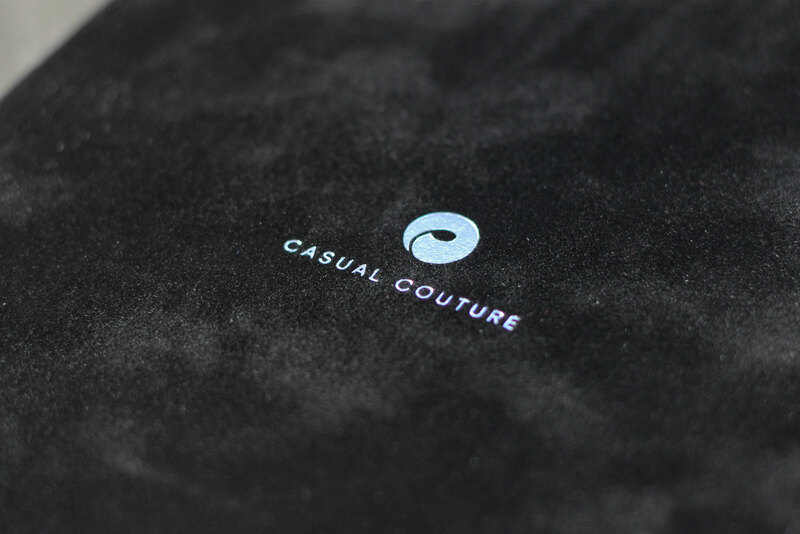 Casual Couture specialises in ready to wear headpieces and clothing as well as haute couture. 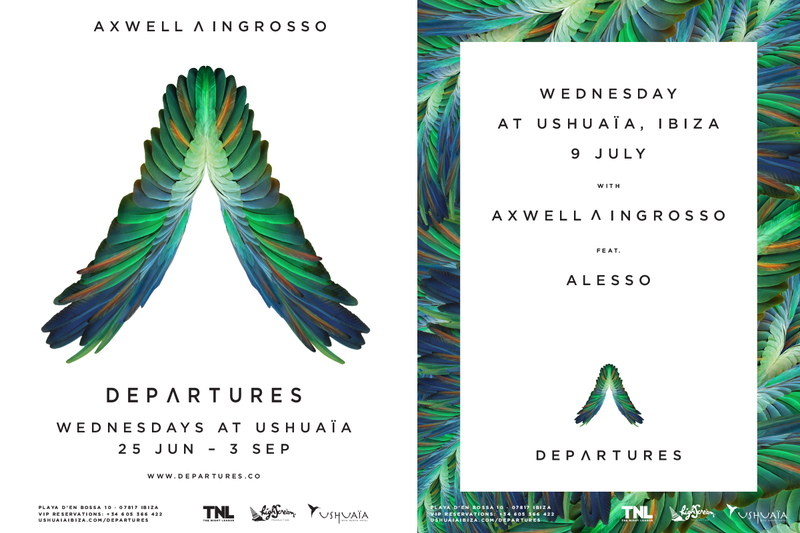 The child of the former Swedish House Mafia members Axwell and Sebastian Ingrosso, Departures, is a journey taken beneath the stars of Ibiza and lights of Ushuaïa, where Axwell, Ingrosso and a huge stack of their mates and you get together to celebrate the music we all have in common. 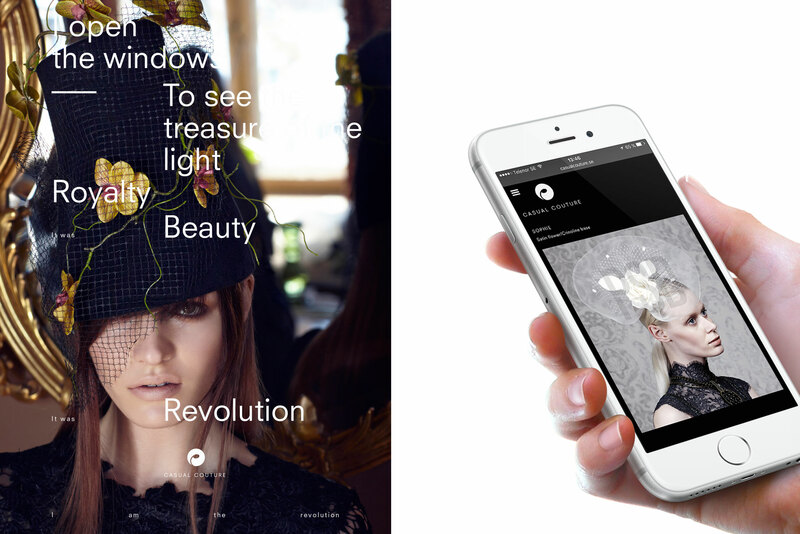 They aim to communicate the feeling of freedom and new beginnings to the masses. 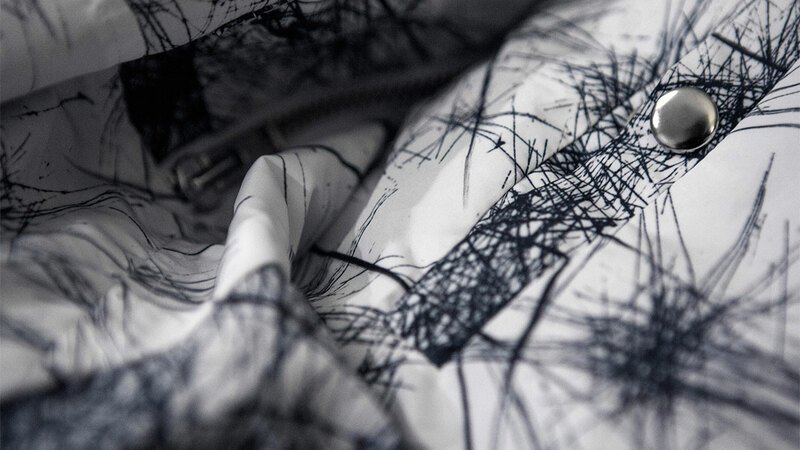 See full project. 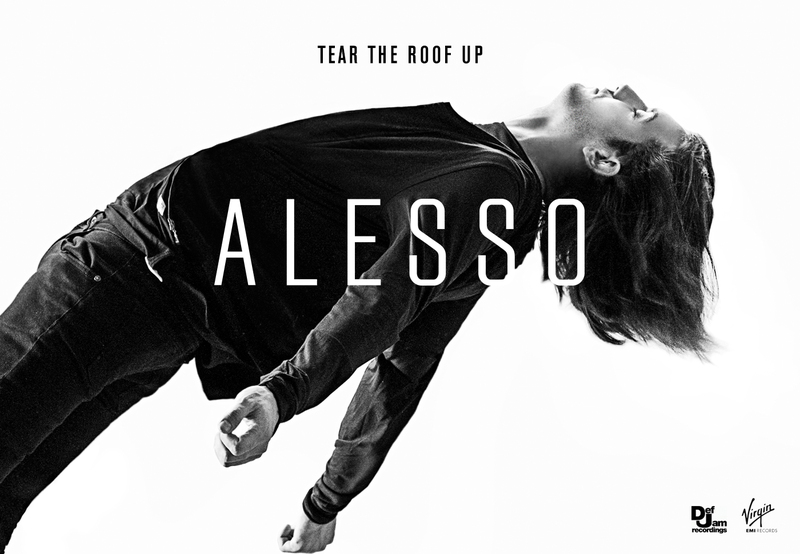 Identity and profile art work such as logotype and symbol, single covers and creative direction regarding visuals, photo shoots, album cover and branding overall for talanted superstar producer Alesso. See full project. 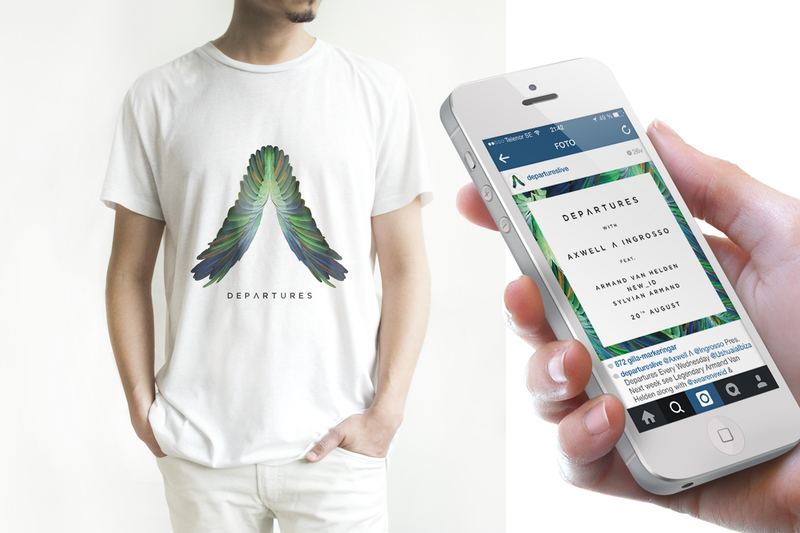 We are on Behance, Instagram and Facebook.